The first annual Dodgy Awards honors three women of 2013 who made their mark with beauty, passion, talent, and in at least two cases, controversy. Other year-end awards in various areas are also featured. And so, here are the 2013 Dodgys. There’s a great line from M*A*S*H in which Hawkeye Pierce tells Margaret ‘Hot Lips’ Houlihan that “you’re angry when you’re beautiful.” That’s kind of how I feel about Syrian Girl, also known as @Partisangirl. She’s described herself as a “Syrian patriot and Sunni Muslim from Damascus, anti-neocon, anti-NWO, anti-Zionist.” I believe her real name is Mimi Al Laham, and she’s become a well-known spokeswoman for peace in Syria. 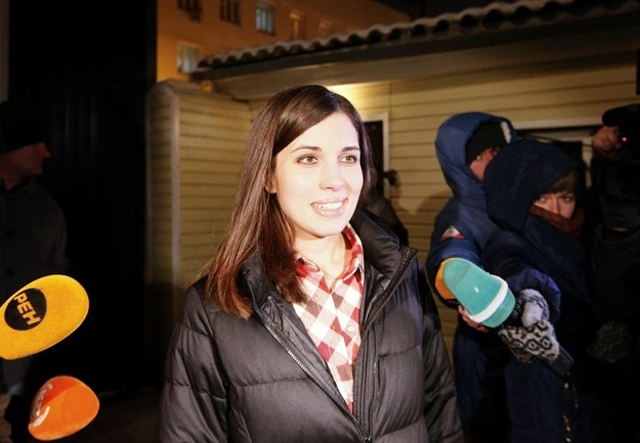 Her passion bursts through on her Twitter, Facebook, and YouTube accounts as well in interviews and at rallies. I requested an interview with her but have not heard back. I want to know what kind of music she likes, what’s her idea of a perfect date and if she drinks, prefers beer from the pint or bottle? She must have another side to her. I scared of her, but in a good way. 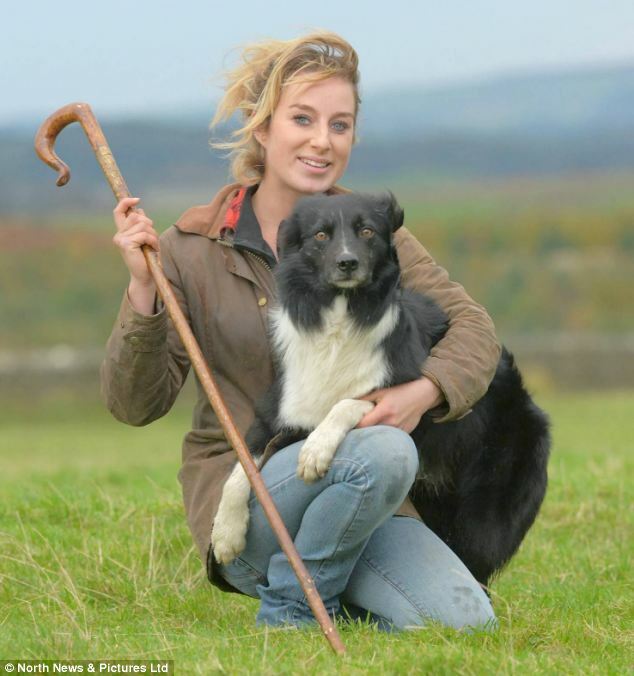 Emma Gray this year became the first woman to win the Northumberland Sheepdog Trials League in its four-decade history. Gray runs a farm in Britain and last year published a book One Girl and Her Dog. That’s when she was dubbed ‘Britain’s loneliest shepherdess’ and was apparently looking for love. I believe she’s since found it, but if not, the prize for being named a “Women of the Year” on The Dodgy is a date with yours truly. And Now The Rest Of The Dodgys.